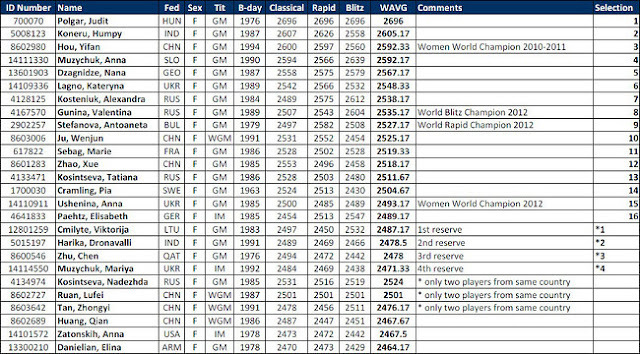 Fide has announced the players selected for the SportAccord World Mind Games 2013 to be played in Beijing, China from December 10. Players are invited to send in their contract. 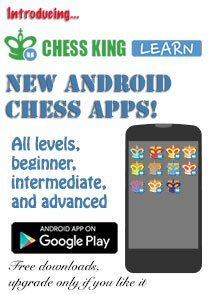 The selection of the players for this annual event has been based on the average of the player’s three ratings for classical, blitz and rapid. SportAccord World Mind Games are a multi-sport event centered on the gymnasium of the mind and highlighting the great value of the mind sports. 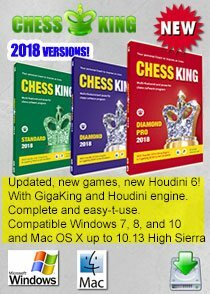 The first and second editions in 2011 and 2012 included five mind sports of great popularity and influence worldwide - Bridge, Chess, Draughts, Go and Xiangqi (Chinese Chess). Before we give you the list of participants for this year, here's a special chess video from the SportAccord World Mind Games 2012! (Click on the screen grab below) for a special commented video. 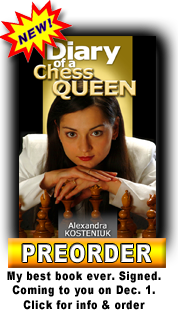 This video features 12th Women's World Chess Champion Alexandra Kosteniuk explaining her win over 13th Women's World Chess Champion Hou Yifan in Beijing last year at the SportAccord Mind Games. ™ regularly. 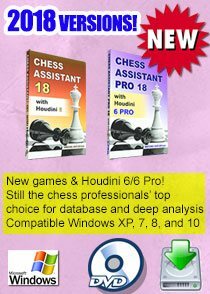 This chess training programme includes the super-strong analysis engine Houdini, but also GigaKing - a database of all chess games played from "the beginning of time". 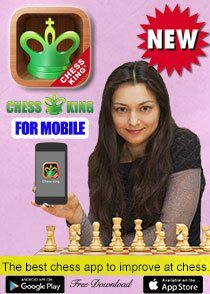 Know all about Chess King at the official website. 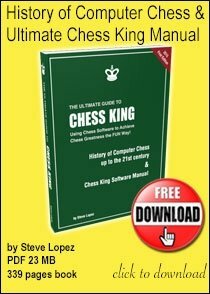 For all of GM Kosteniuk's posts and victories at the SportAccord Mind Games, click this link of a list of write-ups on www.chessqueen.com. 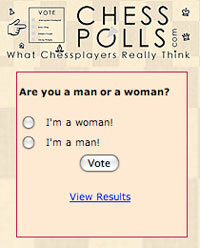 For all posts about the SportAccord World Mind Games on Chess Blog, click here. There are lots of photos and videos in there including an interview with GM Kosteniuk as the official ambassador of the SportAccord World Mind Games 2011 and GM Kosteniuk's gold medal wins. 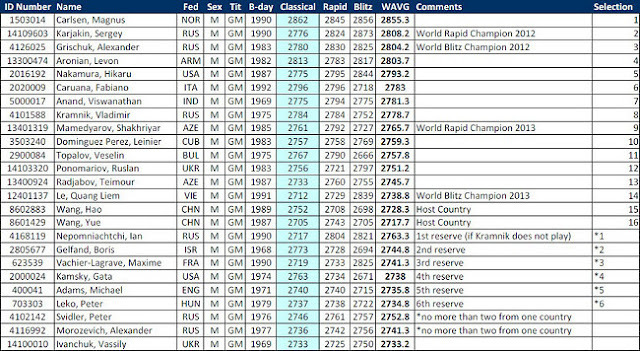 Back to the list of participants announced by Fide for the Mind Games Chess Section 2013. No more than two players from each country with exceptions made only for World Champions 2012 and 2013 for Blitz and Rapid. For each event the following prizes will be awarded. Air fares will be organised by BODA (Beijing Olympic Development Agency) and accommodation will also be covered on a full board basis by the organisers.